One of the leading causes of automobile accidents is the slow reaction of the driver while responding to a hazardous situation. State-of-the-art wireless electronics can automate several driving functions, leading to significant reduction in human error and improvement in vehicle safety. With continuous transistor scaling, silicon fabrication technology now has the potential to substantially reduce the cost of automotive radar sensors. This book bridges an existing gap between information available on dependable system/architecture design and circuit design. 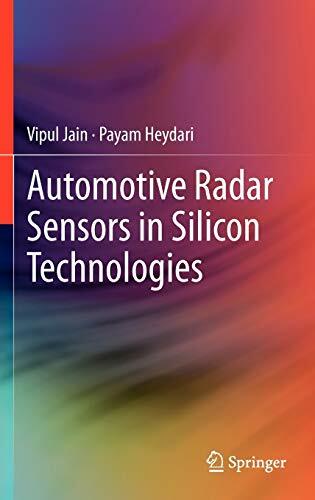 It provides the background of the field and detailed description of recent research and development of silicon-based radar sensors. System-level requirements and circuit topologies for radar transceivers are described in detail. 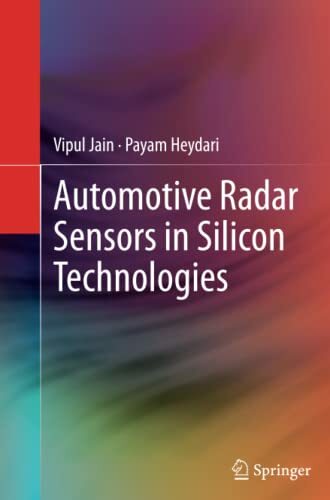 Holistic approaches towards designing radar sensors are validated with several examples of highly-integrated radar ICs in silicon technologies. Circuit techniques to design millimeter-wave circuits in silicon technologies are discussed in depth.